Our Principal, Marc Doyle, was featured on BBC News last week to discuss the north-south attainment gap. This follows the release of a new report by the Northern Powerhouse Partnership (NPP) which suggests that pupils in the North of England are on average one GCSE grade behind comparable pupils in the South. The report also highlighted that a lack of skills training is holding back the region’s economy. The report calls on businesses to mentor schoolchildren; £300M new funding for disadvantaged areas; reform of the Pupil Premium funding mechanism for children from low income families; a new Northern Powerhouse Schools Improvement Board, and a commitment from local firms to provide 900,000 young people with work experience. I come from a family of teachers and am now the fourth generation of my family to join the profession. I saw how much satisfaction my dad got from work and wanted to do the same job as him. What did your degree specialise in, and why did you choose that subject? What is the most exciting STEM project you’ve worked on? When I was Head of Maths in Dewsbury, I led a ‘Bridge Project’ with Sheffield University. Students were given the opportunity to become a business who were building a new bridge over the Suez Canal and the project involved planning, paying for and constricting the bridge. Do you do anything interesting or exciting outside of work hours? I have a Playstation, do a lot of walking and cycling in the countryside around my home and pretend I am good at DIY. Why did you choose to join the UTC? I was blown away by the possibilities. The business links and the quality of the facilities made me really excited about the success we could make of the school. What are you most looking forward to at the UTC? 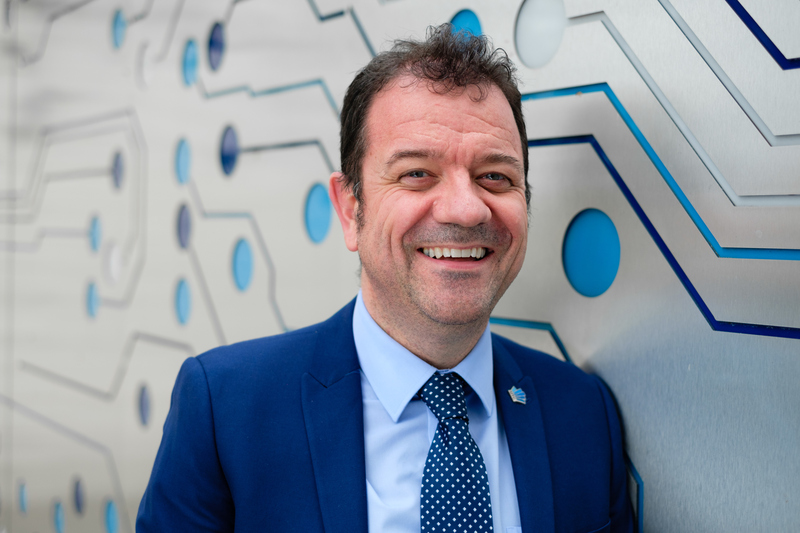 Humberside is changing and companies need engineers to serve a growing industry. At Humber UTC, we work to fill that need. 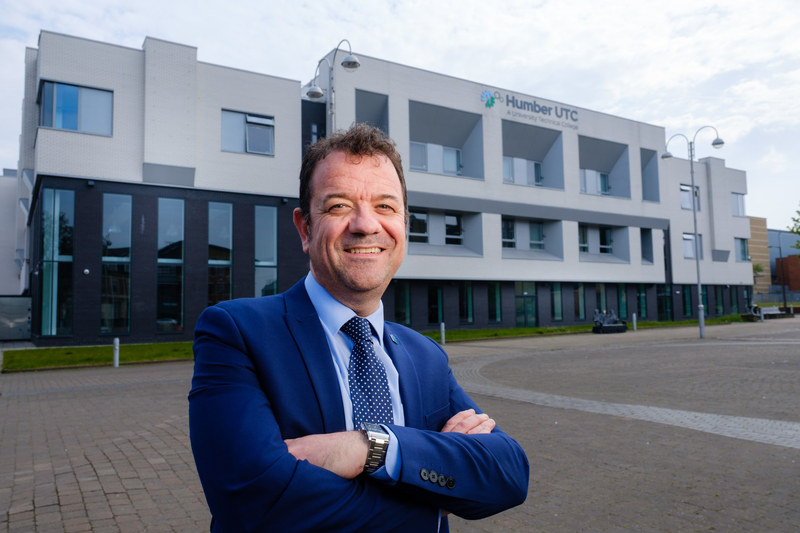 We understand the importance of high standards in education and are passionate about putting the college at the heart of developments in the Humber Energy Estuary, with a very enthusiastic and hard-working staff supporting students to be ready for the world of work or university. Our facilities are first class and we believe that through our dedication to engineering, manufacturing and design we open up a world of opportunity. I believe that excellent relationships and brilliant teaching make this college a truly inspirational community. ​We have unique and solid links with industry, giving students chances to access all that is available from our many sponsors. I am passionate about creating a college that you feel comfortable to approach, have confidence in, and send your children to in the knowledge that they are receiving not just a good education, but a pathway to a fantastic career. I am always happy to show visitors what we have to offer. Feel free to get in touch.